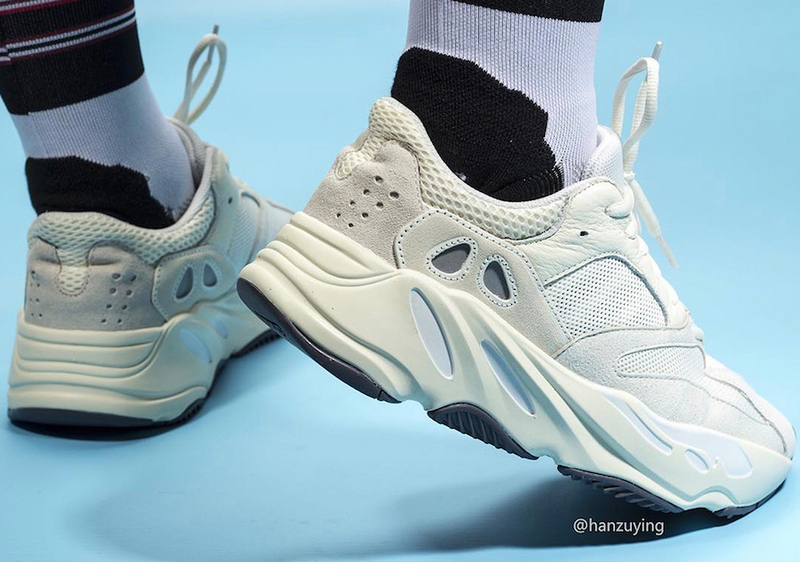 The famous Adidas Yeezy Boost 700 is having several color option for the spring season as previewed before. 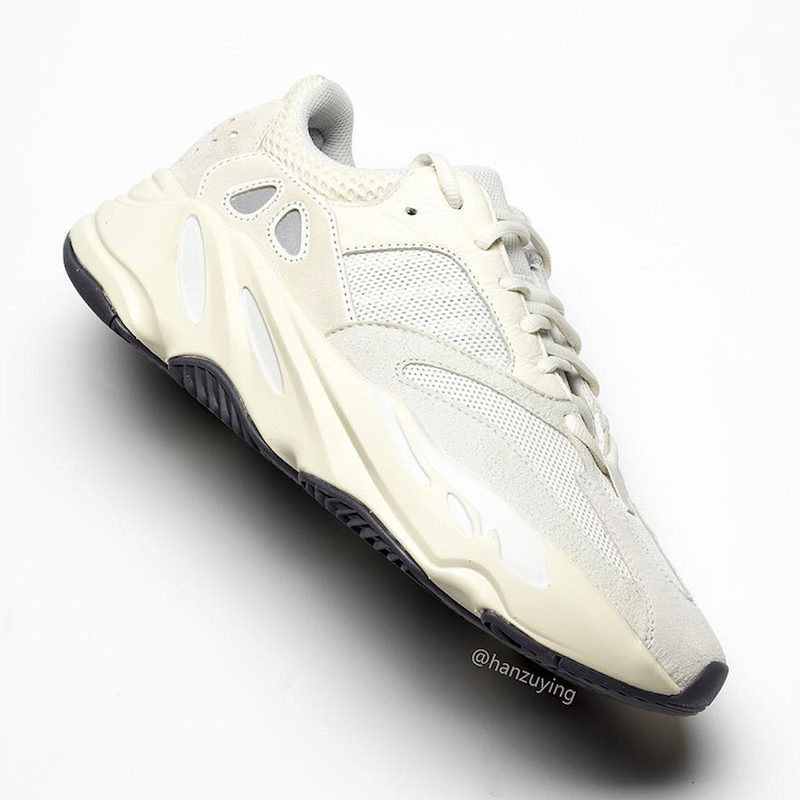 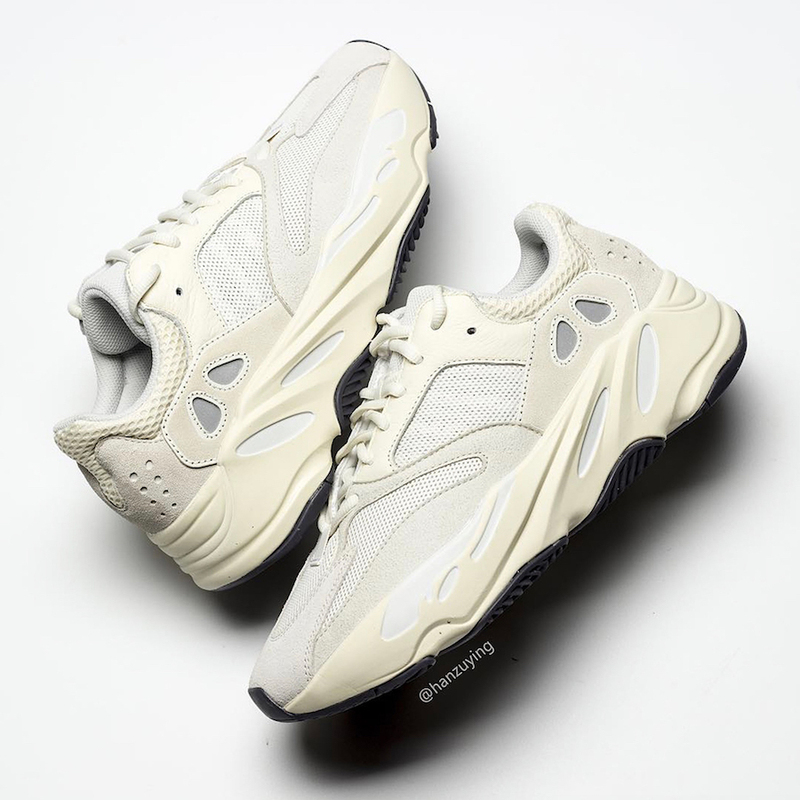 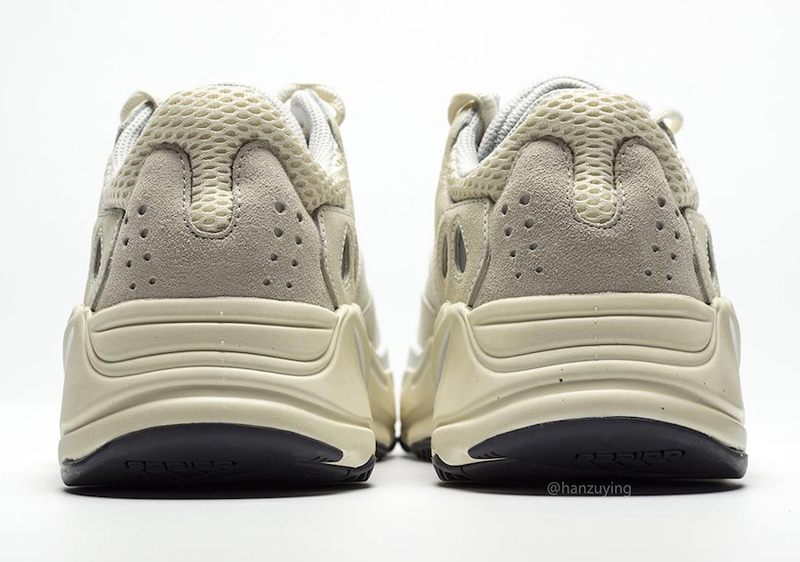 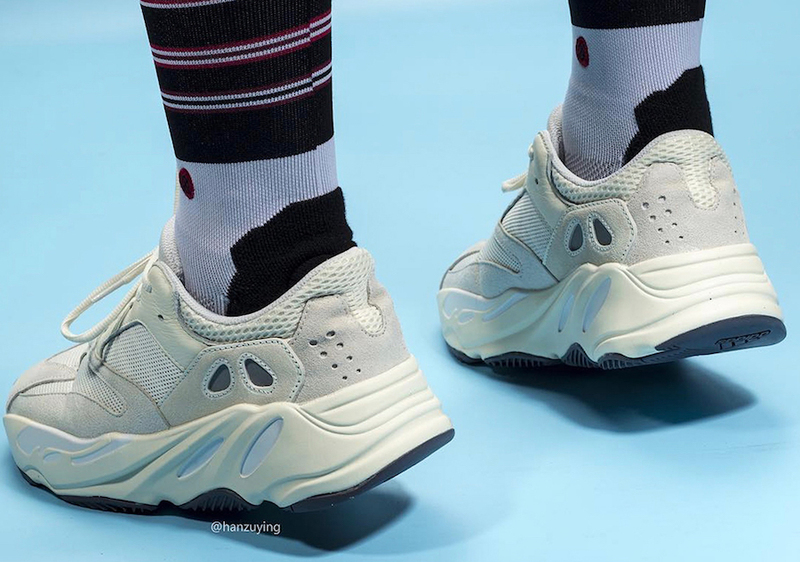 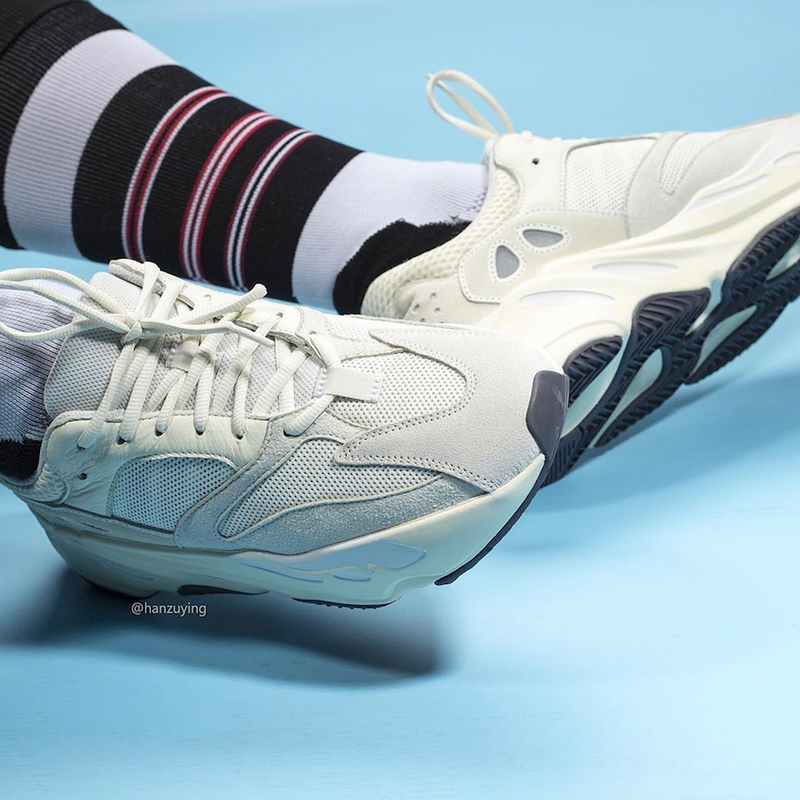 This time, we brought you a look at the next Adidas Yeezy Boost 700 ” Analog”. 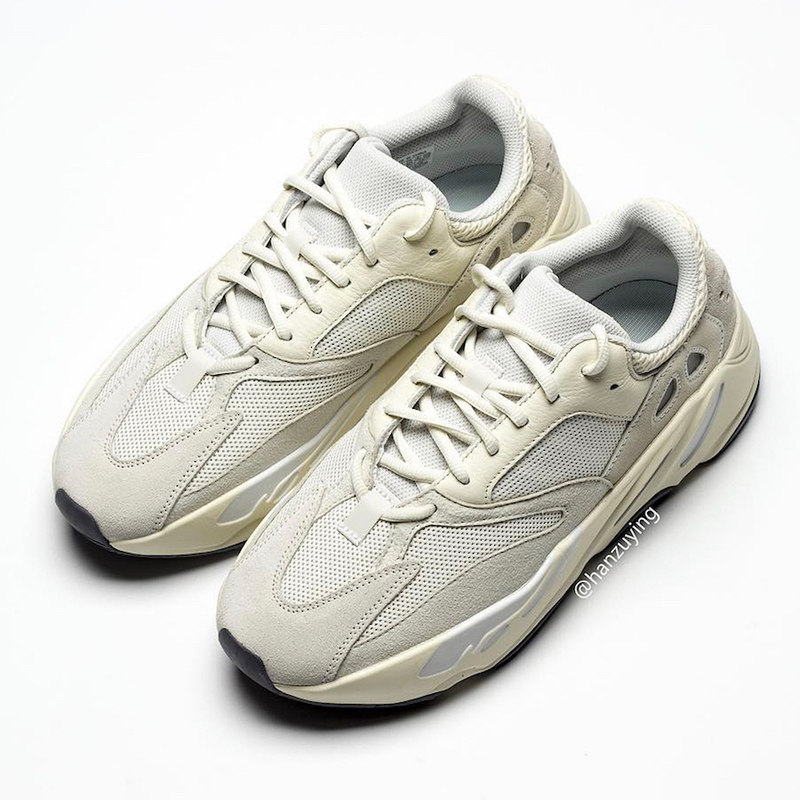 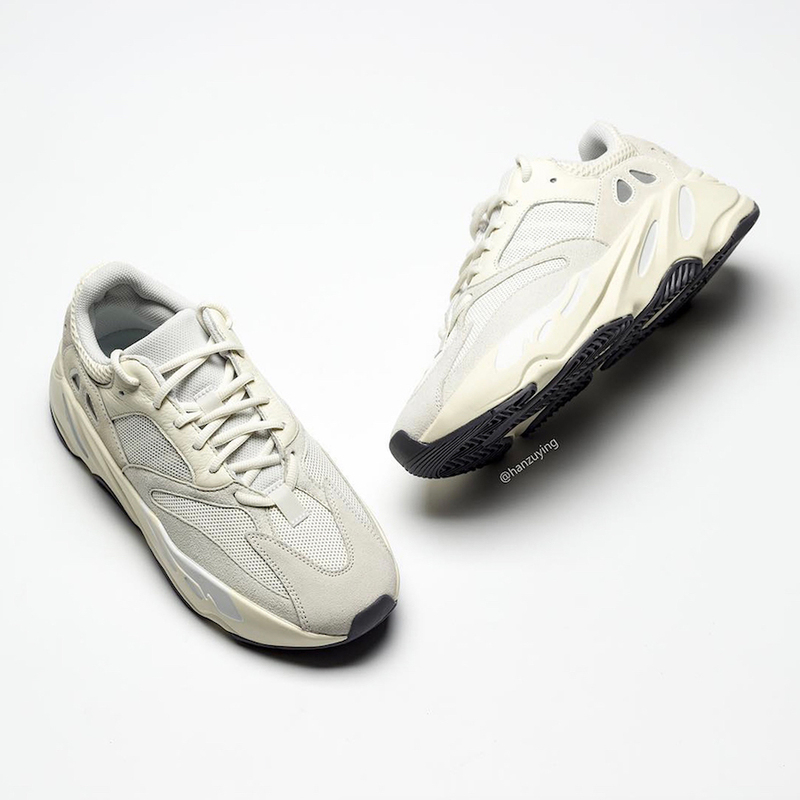 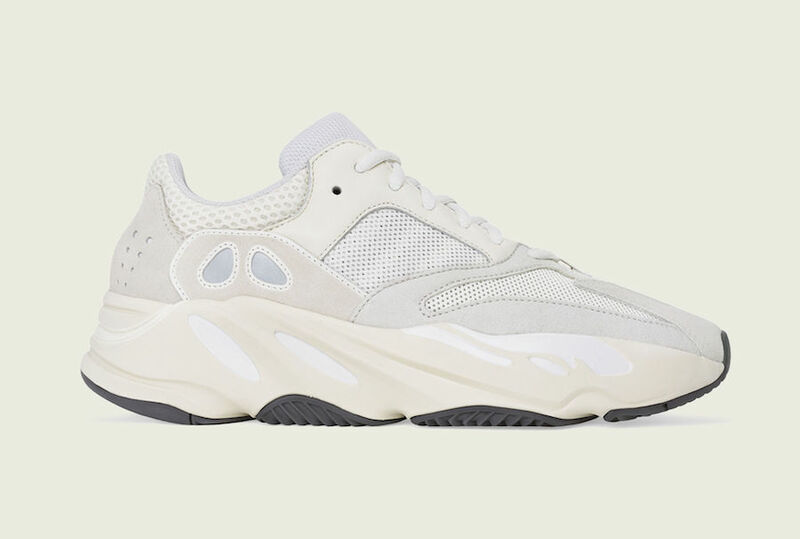 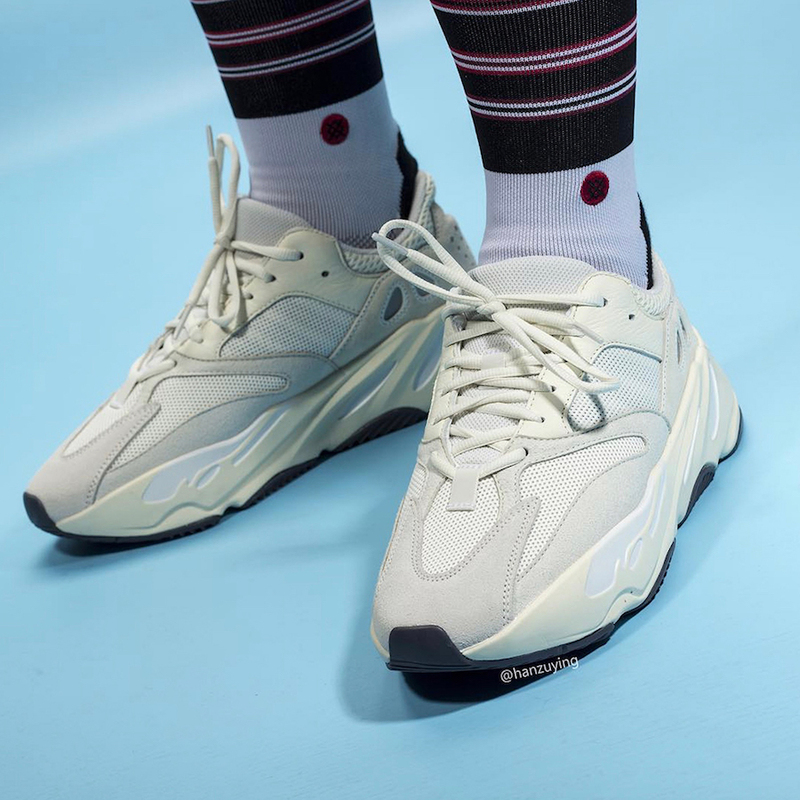 This Yeezy Boost 700 comes dressed in a mix of Grey and Off-white colors, it features a suede and mesh upper. 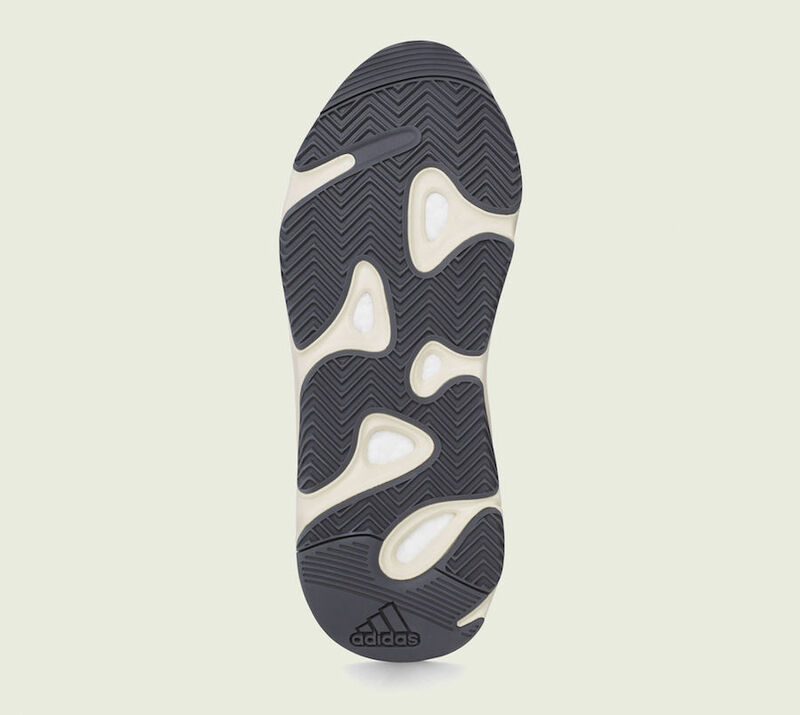 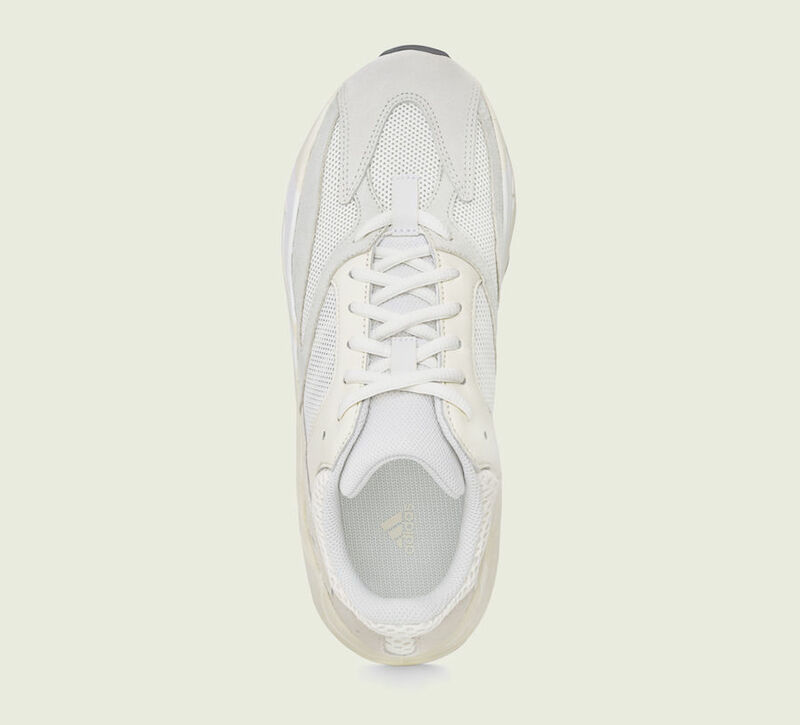 An off-white midsole and a grey rubber outsole complete the design.